Understanding the need to maximize efficiency and minimize risk, PCFS Solutions has created an intuitive loan process management tool, specifically designed for commercial lenders. 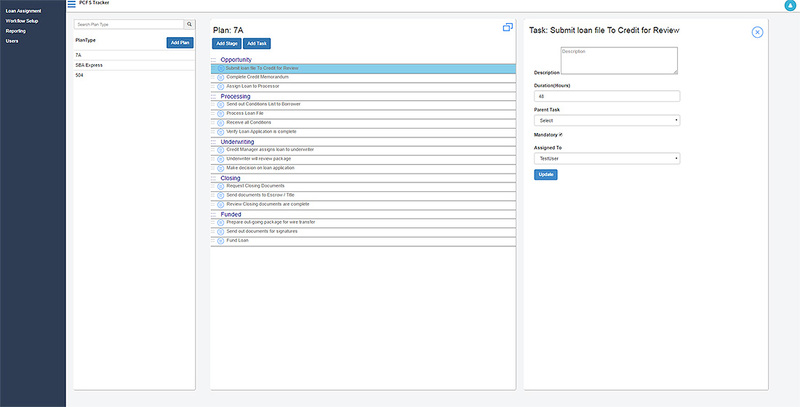 PCFS Tracker streamlines your productivity by organizing all required stages, tasks, and expected turnaround times into an established process with templates that are easy to use. This reduces the need for data re-entry and improves accuracy. 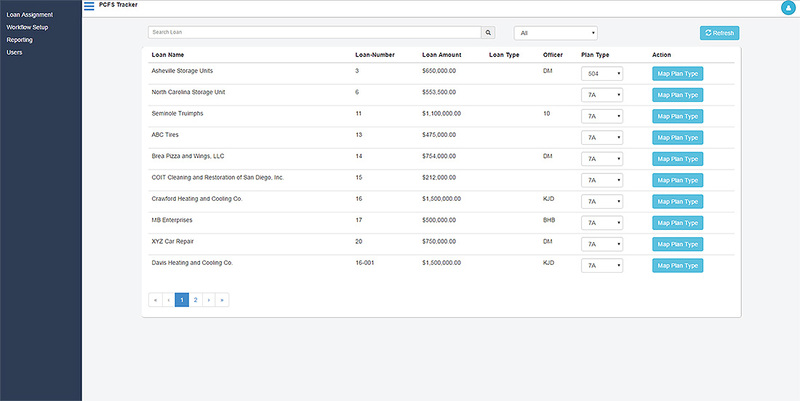 PCFS Tracker allows your management to assign loans to their teams, providing them a clear understanding of all their required tasks and due dates. 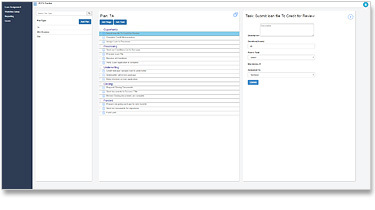 This feature encourages communication between management and their associates, and highlights accountability. 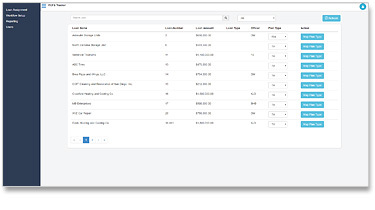 Managers can use Tracker to follow their team’s task completion in real time throughout the loan’s progress. 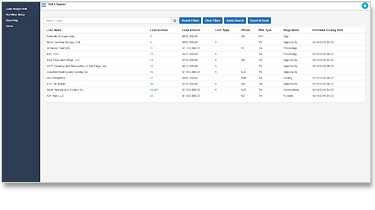 Furthermore, Tracker disseminates key process efficiency metrics, such as the total time per task and the stage, by loan type and team member. With this data, your managers can anticipate challenges and build cohesive teams to ensure that your clients are receiving timely and exceptional service.